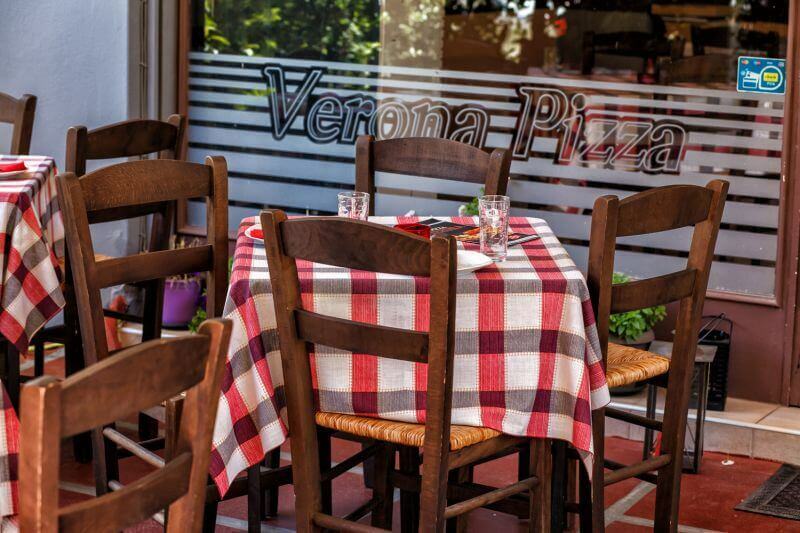 Verona Pizza restaurant in Ilioupoli offers italian cuisine and fine pizza. 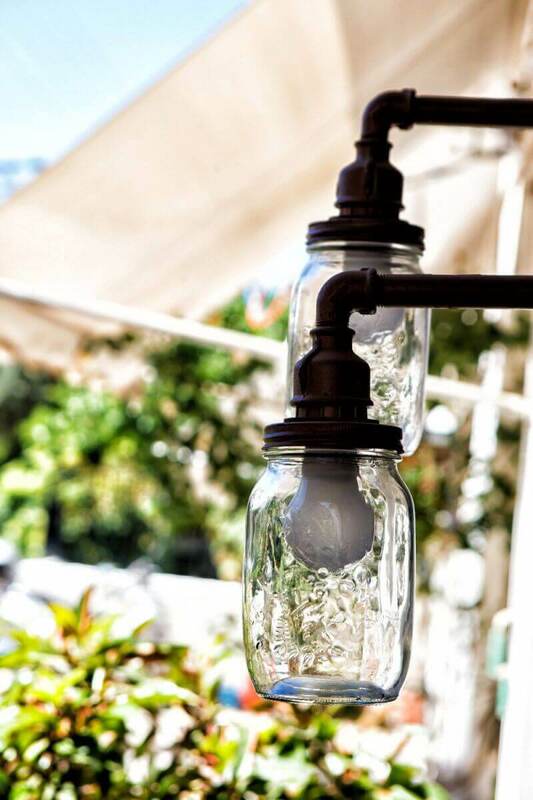 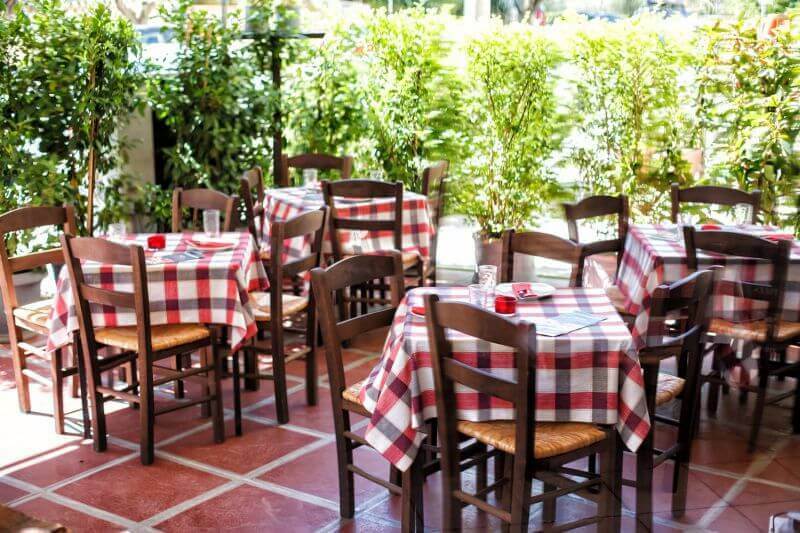 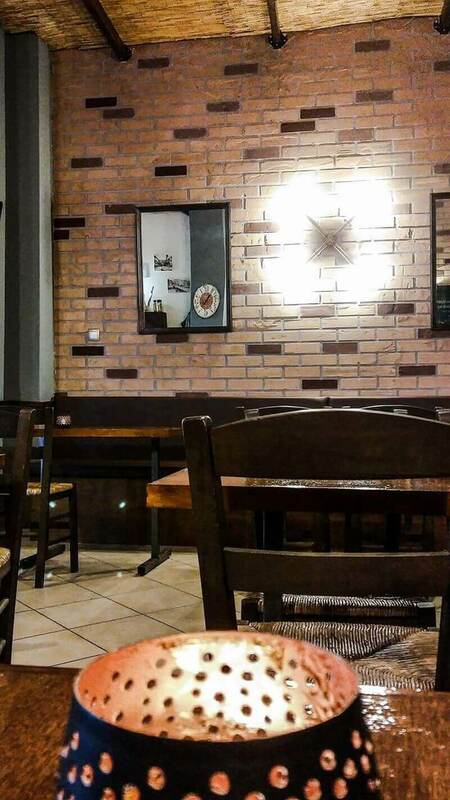 It is one of the most famous pizzerias in Ilioupoli with activity of 35 years in the southern suburbs. 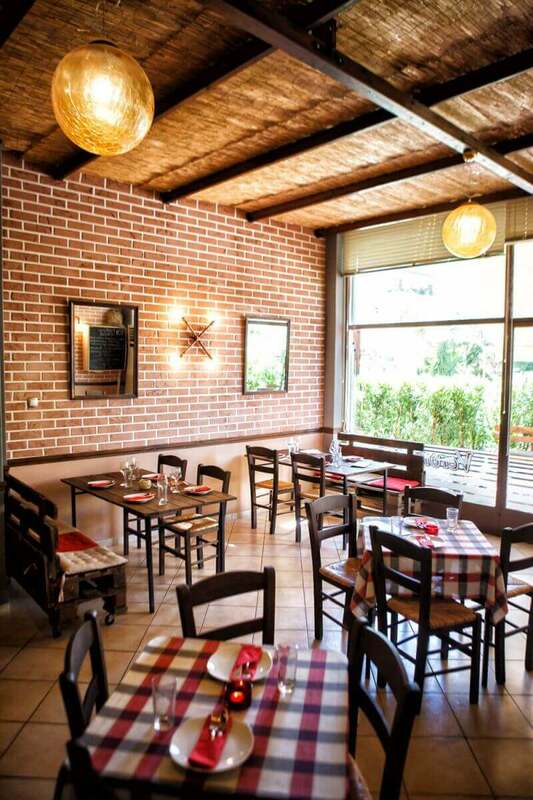 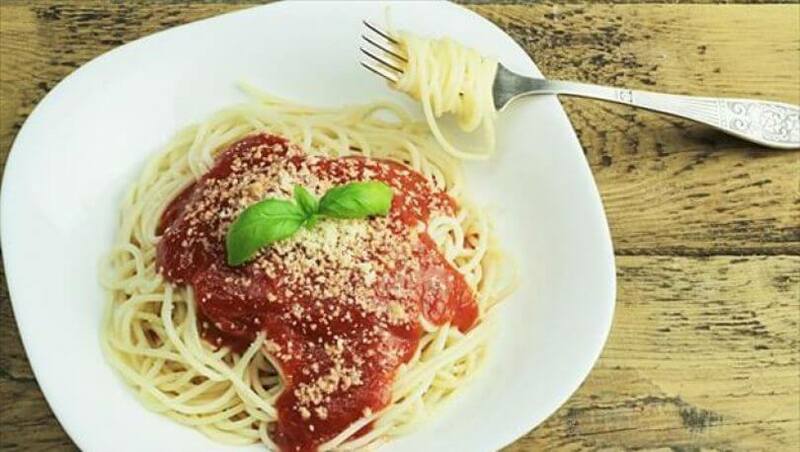 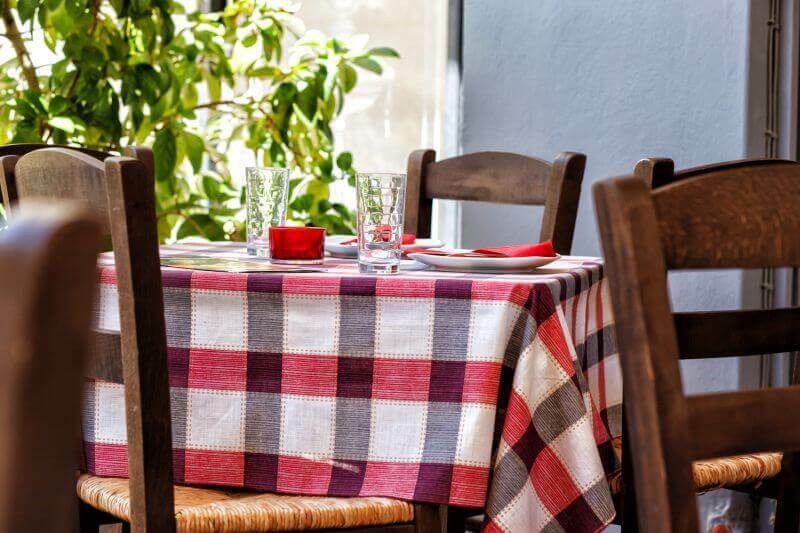 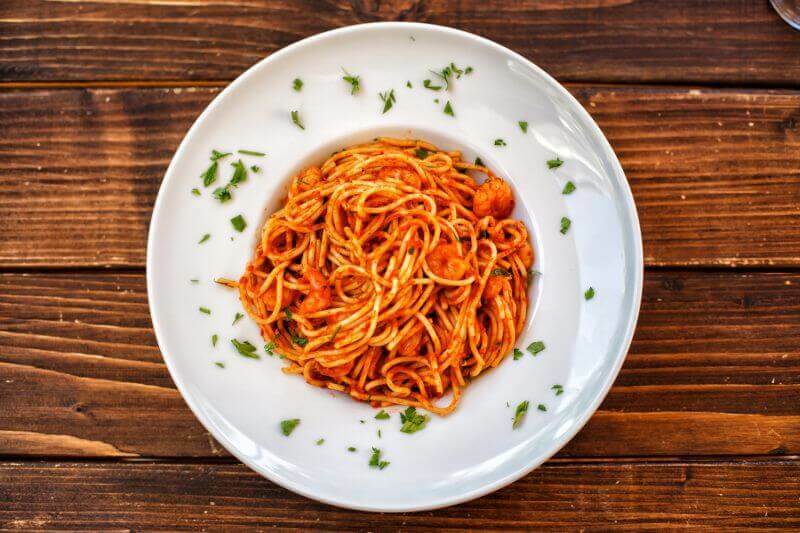 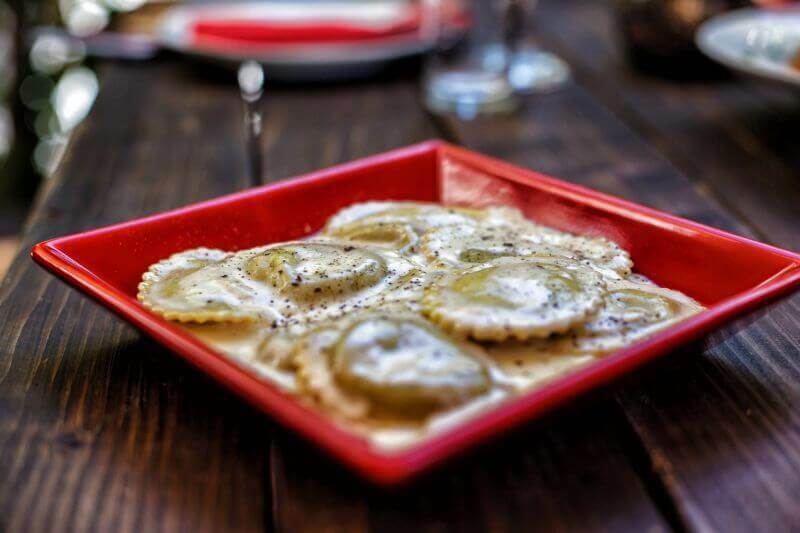 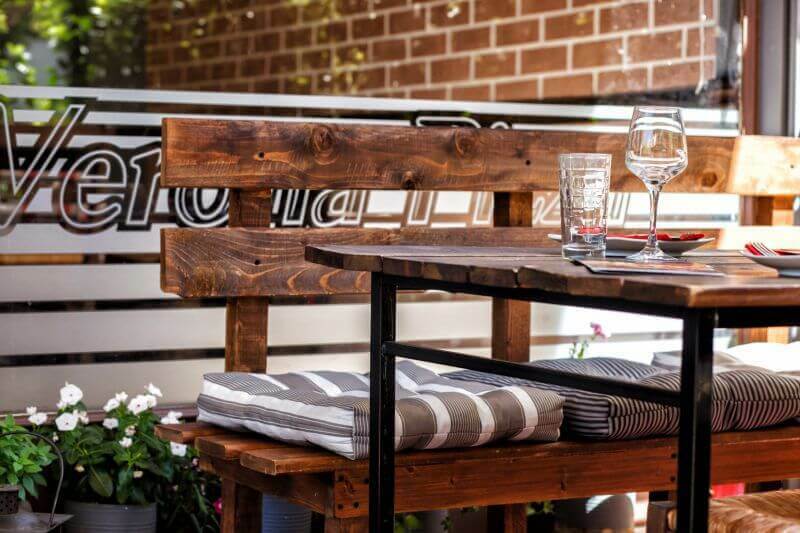 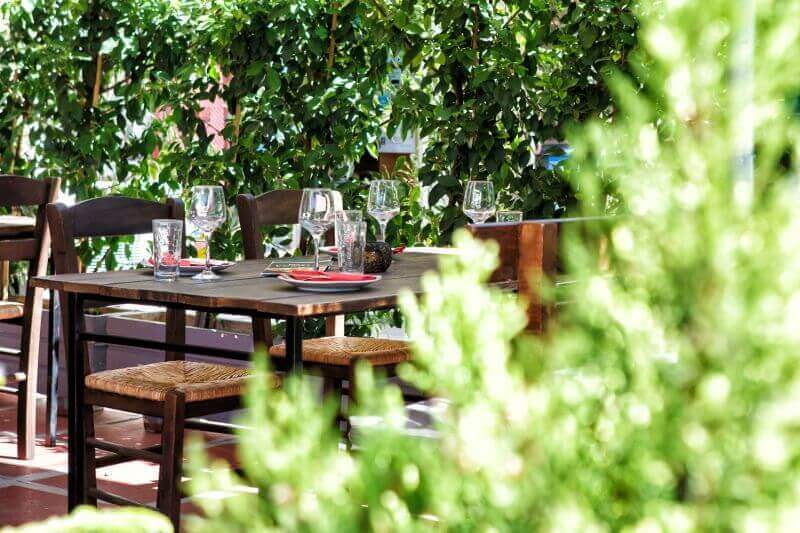 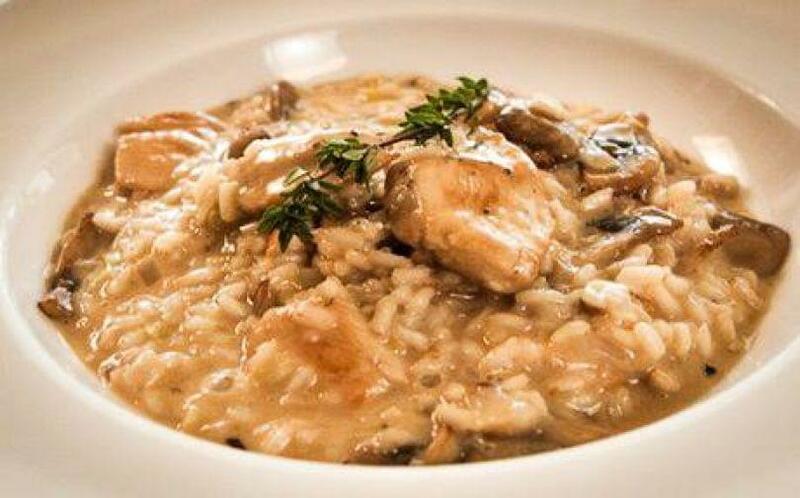 Visit the traditional and welcoming space of Verona Pizza restaurant and travel your senses through the best bistros in Rome while enjoying your favorite italian specialities. 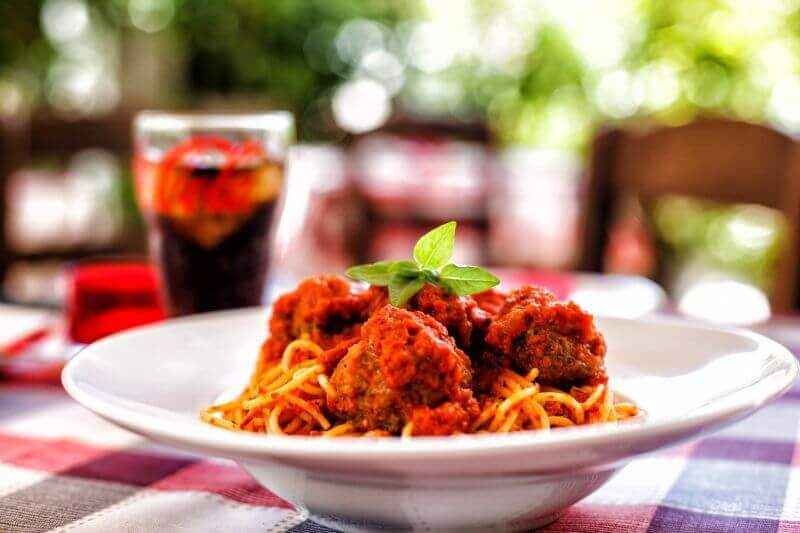 Try special pizza with pepperoni, pizza with tuna or soutzouki (spicy meat) and green bell peppers, baked pasta carbonara and amazing wholemeal pasta with handmade sauces, risotti with mushrooms or chicken, hearty calzone, beef burgers and tasty club sandwich, antipasti and more italian freshly prepared delicacies based on authentic italian recipes. 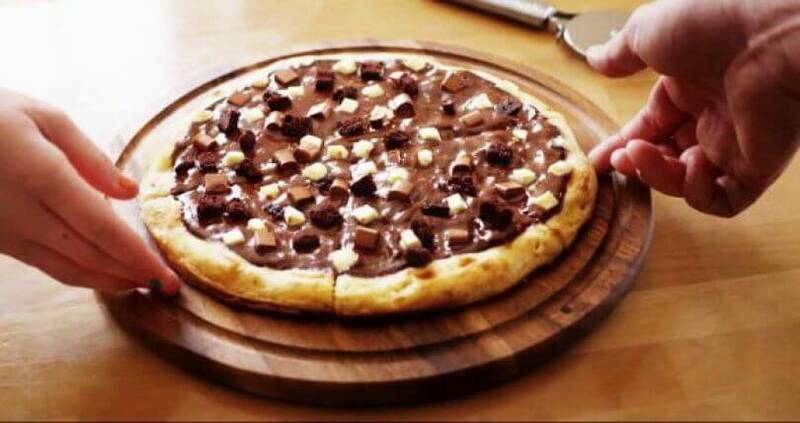 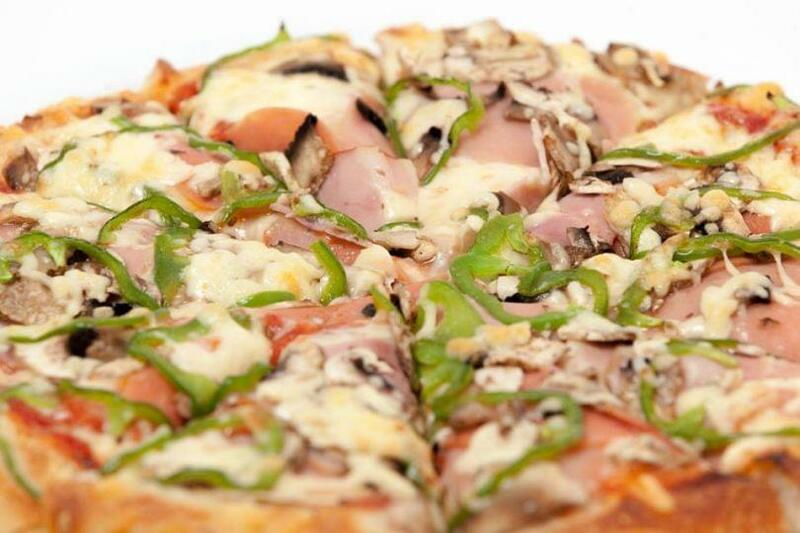 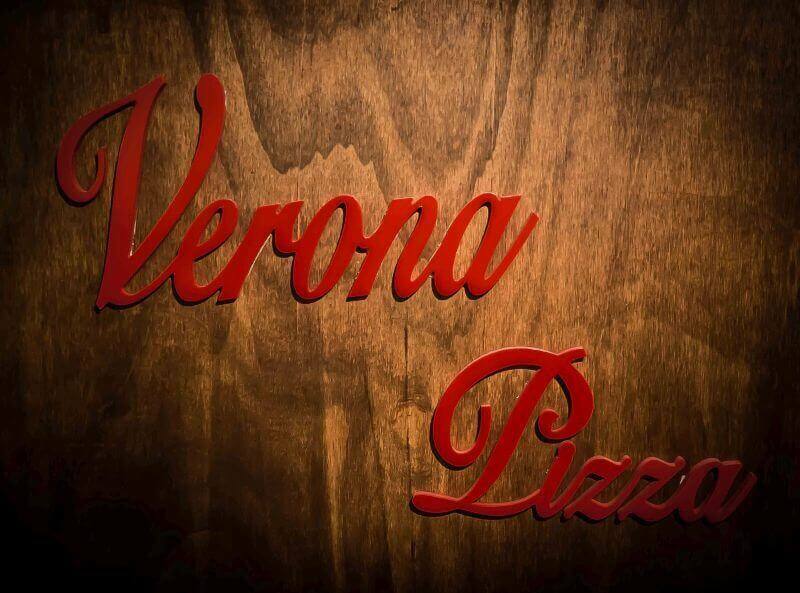 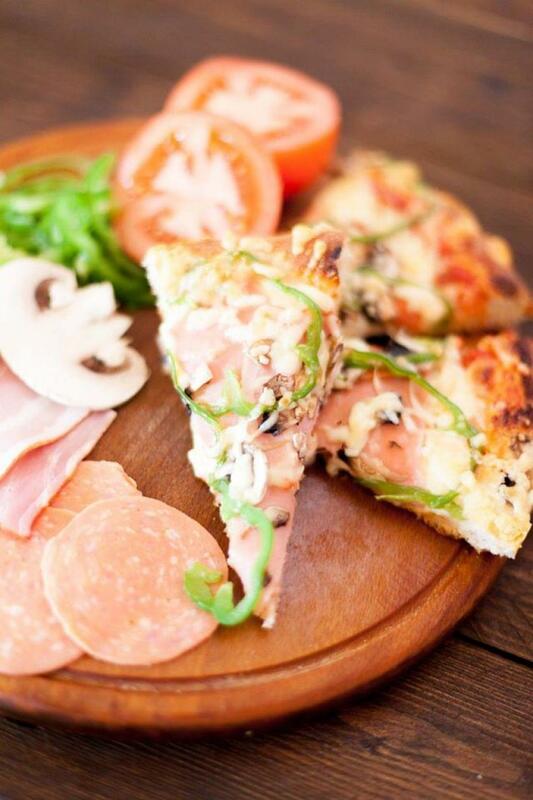 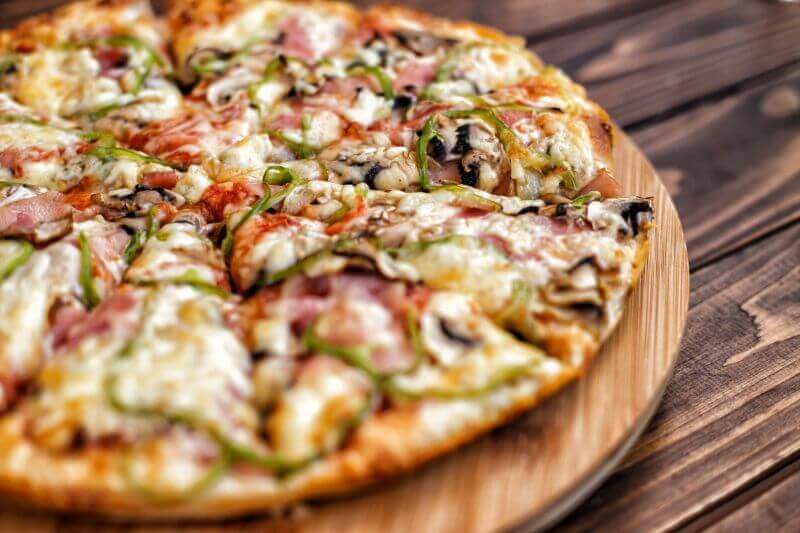 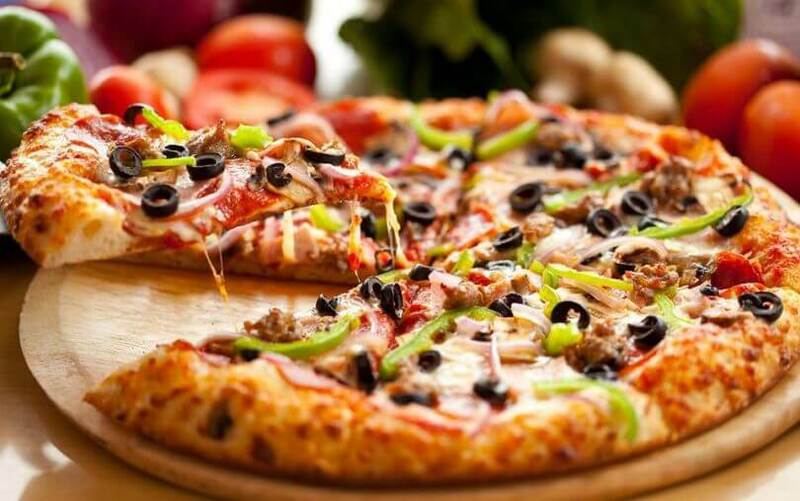 If you want to dine in one of the best pizzerias of Ilioupoli, visit the Verona Pizza italian restaurant. 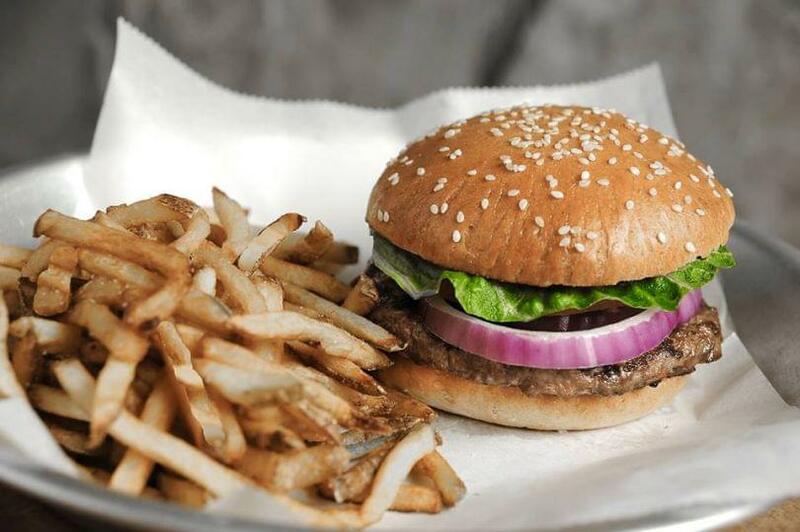 Make a free online reservation through e-table and get great discount.